I’m sure that every photographer has at some stage had a disaster. Sometimes it can be of their own making and sometimes fate chooses to go against you. Just this weekend I was away from home doing some landscape photography and a camera malfunction could have rendered the 600-mile trip worthless. Keep reading to learn how quick thinking helped to rescue the situation. This has to be one of the most common mistakes. You’ve got in late from a sunset shoot and put your battery on to charge. The next morning, you jump out of bed and rush out to capture that spectacular sunrise. Oh no! The battery slot is empty, and the skies are burning red above you. 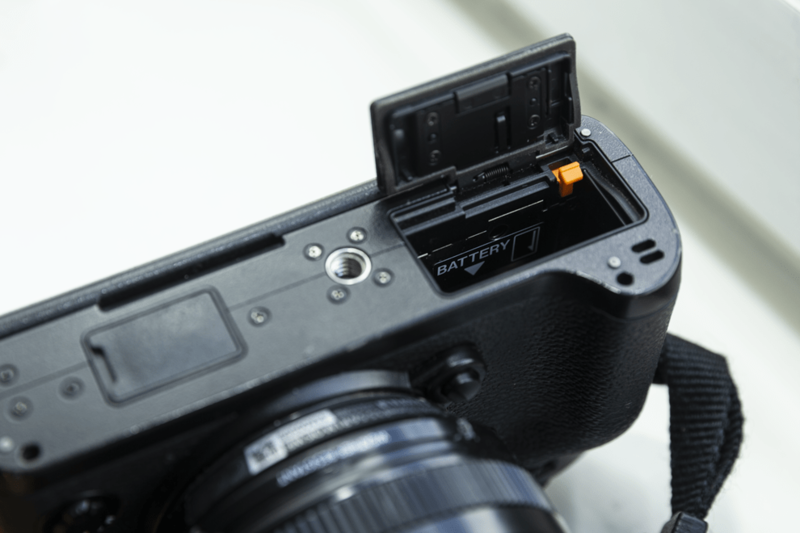 This is a simple one to avoid with a spare battery kept fully charged in your bag. I work on a three-battery rotation rule. One in the camera, one in the bag and one in the charger. As you take a battery out of the camera to charge put the spare from the bag into the camera and the one from the charger into your bag. That way you are always left with two good batteries. Another common mistake. Rush in and get your pictures onto your computer and start to edit. In the excitement, you leave your card reader and your card in the USB slot. The next day you pick your bag up and find the card slot empty. 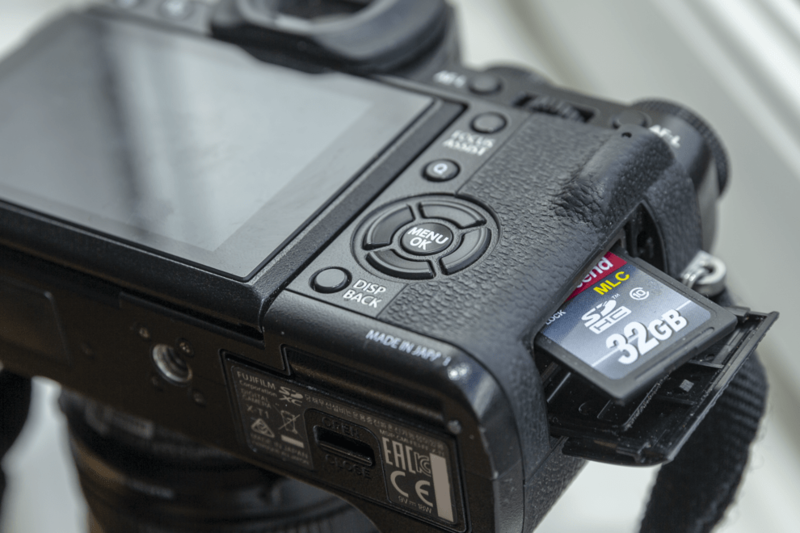 Memory cards are pretty cheap these days so you can avoid this common mistake by getting three or four cards and have them in your bag all the time. Even if you forget one, you’ll always have a supply of memory cards to ensure you get your picture. This is a little more unusual, but it has happened to me and a bit of quick thinking rescued the day. You’ve been shooting all day and you’re reviewing your pictures on the back of the camera. You’re a bit tired and for some reason muscle memory kicks in and you press the Format Card menu option and then even worse press the OK button that asks if you’re sure! That hot feeling starts to flush your face and you think your client is going to be really upset when you tell them they have no pictures! Don’t panic, there is a solution. Even when you have formatted a card you can get the pictures back, but the key is not to take any more photographs on that card. Take out one of your spares (you do have them don’t you?) and continue to shoot on that card. When you are back at your computer you can use card recovery software and, in most circumstances, you’ll get your ‘lost’ pictures back. A couple of programs that have worked for me have been Wondershare Data Recovery and EaseUS Data Recovery Wizard. There’s usually a fee for the full versions but it’s worth paying instead of losing a client. Most photographers have a trio of lenses that they carry all the time. Usually something like a 16-35mm, a 24-70mm and a 70-200mm. You’re going shooting a sporting event and you’ll need that longer lens you rarely use. I’m sure it was left in the boot from the last match but you’re in a rush and don’t check until you get to the ground and the lens is back at home. This a tricky one to plan for, often your insurance doesn’t cover you for leaving lenses in your car overnight. A colleague of mine had the fortunate solution of a very nice partner who drove out with the missing lens to avert disaster. Disaster – no filter ring! This is a bad one! 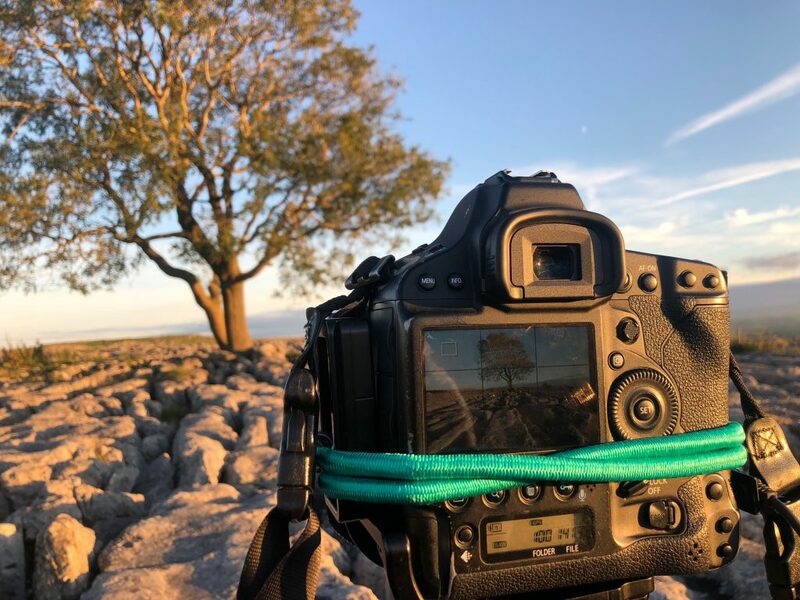 You’ve arrived at a scene where you really need an ND filter and a Graduated ND filter (go and have a read of this blog if you’re not sure what they are and why you need them). 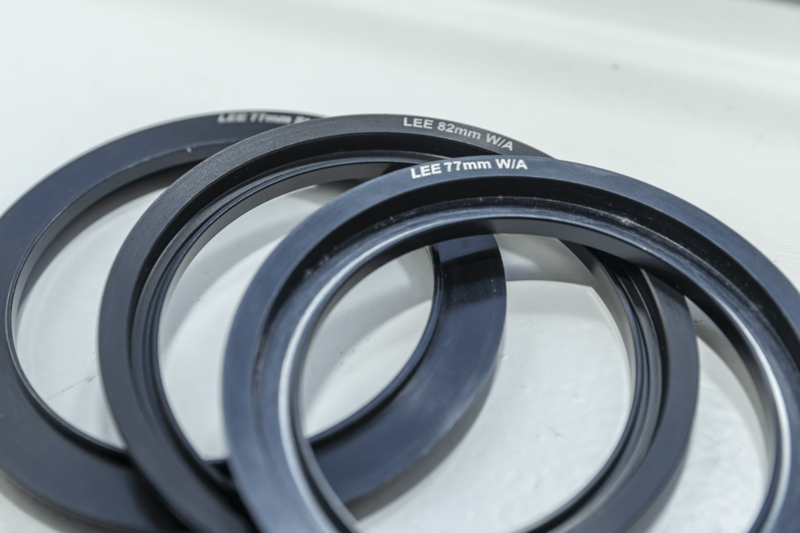 The filter ring you need to attach your filter system to the lens is back in your cupboard at home. I’ve found a little tip to try and avert this one. I have plastic boxes at home, one for landscape gear, which contains filter rings, filters, remote shutter releases etc. There’s another one for flash shoots with connectors to lighting stands, gels, transmitters etc. When I am off on a landscape expedition, I know everything I need is in that one box – if I’ve packed my bag and there’s still something in the box then I know I’ve forgotten something. One of the most embarrassing and also the most expensive of disasters! Everything has gone right, you’ve turned up at a location, had all your gear with you, got the shot and you’re feeling pretty pleased with yourself. You pick up your bag to get another shot a few metres away and that’s when disaster strikes. The zip of your bag was open, and your expensive camera gear goes flying! Lenses plop into the sea, your filters drop onto the sand – no longer are you feeling as smug as you were a few minutes ago! The only way to avoid this is to make sure you zip up as soon as you’ve taken out. And so, to last weekend’s near disaster. So far everything has been avoidable but sometimes you’re just faced with a potential disaster and necessity becomes the mother of invention. 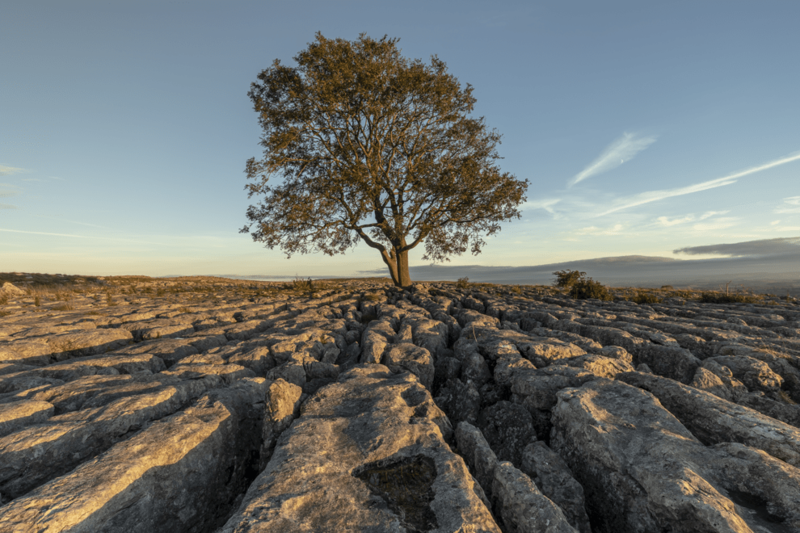 My trip over the weekend was going to take me to the famous Lone Tree at Malham Cove and the weather forecast was pretty good for a nice shot. Arriving at the scene in plenty of time I had all my lenses, filters, tripod plates, tripod, shutter releases, cameras, batteries, cards. My laptop was fully charged, and I had my card reader – perfect, now let’s get set up. I started to screw the plate into the bottom of the camera and the screw just kept turning… at some time between the last time I used the tripod and now the thread had gone. If only I’d brought that second camera with me, but I just don’t want to walk around with two big cameras through the North Yorkshire moors! Fortunately, in the car was a little bag of stuff for this very occasion. A roll of gaffer tape, some cable ties and the eventual solution an elastic bungee cord. You can see how I cobbled together the camera to the tripod and managed to get the lovely shot at the top of this blog. Most of these disasters are avoidable with a bit of planning. Give yourself time before you head out to take photos. Have contingencies just in case something goes wrong. I’m sure there have been other nightmare scenarios and if you want to share yours drop me an e-mail and I’ll produce another set of tips and let others know how you averted disaster.